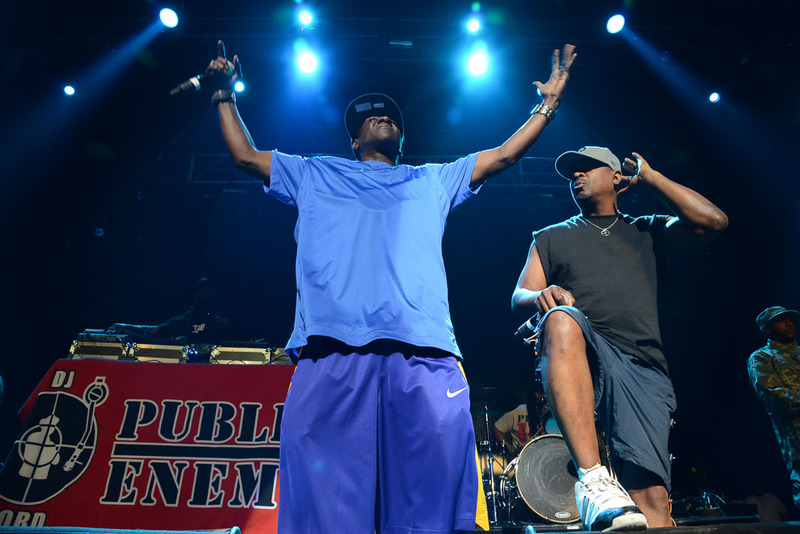 Las Vegas – On Friday, the “Kings of The Mic” tour graced The Joint’s stage. 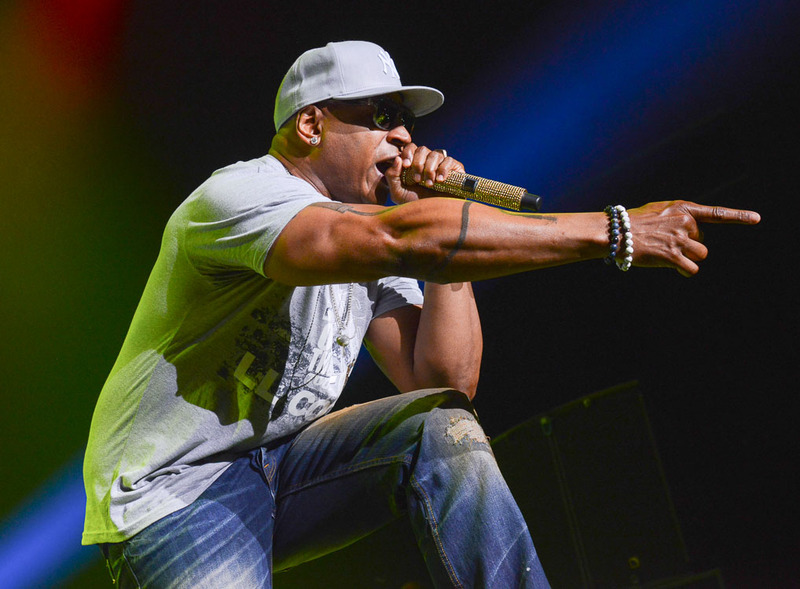 The unforgettable night was headlined by hip-hop legend LL COOL J featuring DJ Z-Trip. 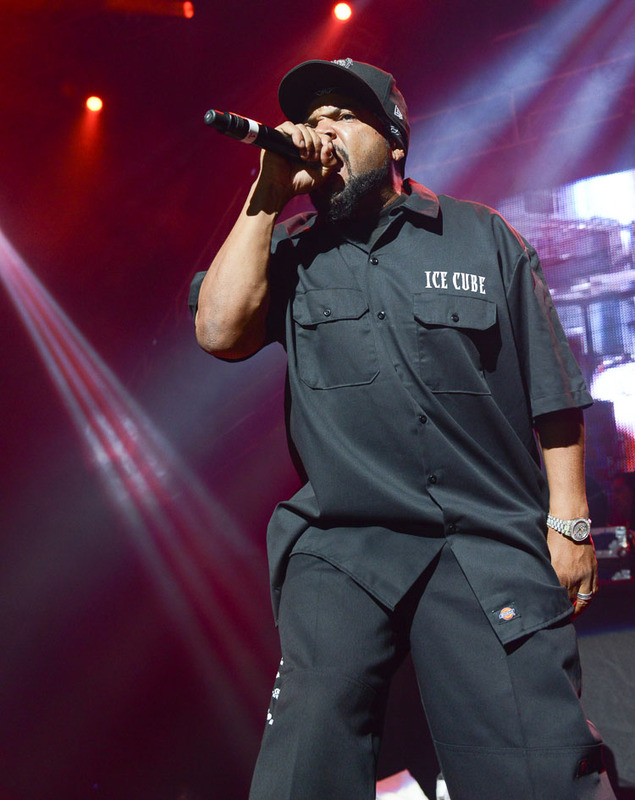 De La Soul, Ice Cube and Public Enemy also performed in front of a packed house of excited fans. The fun continued on Saturday with Robbie Rivera’s Juicy Beach party at Paradise Beach. Joining Rivera were famous DJs and producers Felix Cartal and Seven Lions. Rivera and Cartal continued the festivities at Body English Nightclub & Afterhours along with Donald Glaude and Steve Castro for Juicy Beach After Dark. Spotted among the crowd was Metta World Peace, professional basketball player for the Los Angeles Lakers. 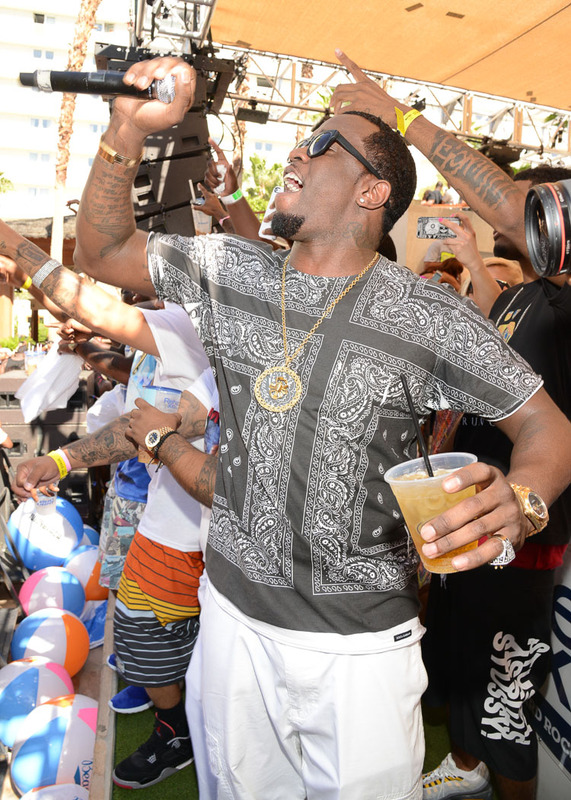 On Sunday, the world-famous REHAB dayclub continued its 10 Year Anniversary season with entertainment mogul Diddy. 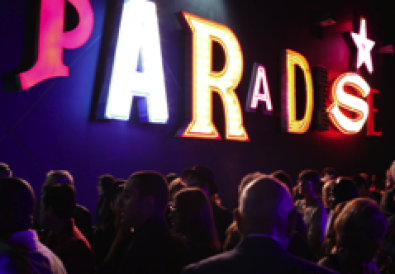 The famed artist hosted and performed while DJ Whoo Kid spun in front of thousands of fans. The crowd went wild as Diddy gave quick shout outs to the East and West Coasts. 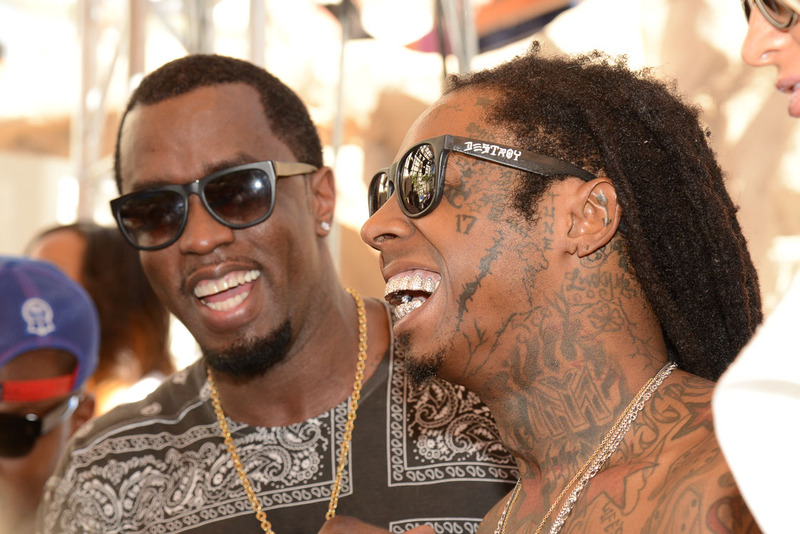 Spotted hanging out with Diddy on stage were rappers Lil Wayne and Meek Mill. Resident DJs Richard Beynon, DJ Shift and DJ Wellman were also in on stage tearing up the turntables. That night, Diddy returned as a host for the “REHAB Official After Party” at Vanity Nightclub. 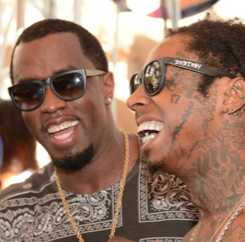 The club was full of stars as Kevin Hart, Fabolous and Lil Wayne hung out among the partygoers. DJ Whoo Kid and residents Richard Beynon and DJ Shift provided the jams for the night as guests celebrated the amazing weekend.